Brick and Plaster Calculator estimate quantities of brick and mortar required for a given area for single and double walls. Wall Height (m). 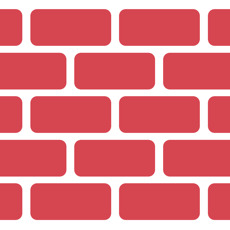 Wall Width (m). A handy tool for building construction or any diy person. Plaster is a building material used for the protective and/or decorative coating of walls and ceilings and for moulding and casting decorative elements. A cement is a binder, a substance used for construction that sets, hardens and adheres to other materials, binding them together. Cement is seldom used on its own, but rather to bind sand and gravel together.